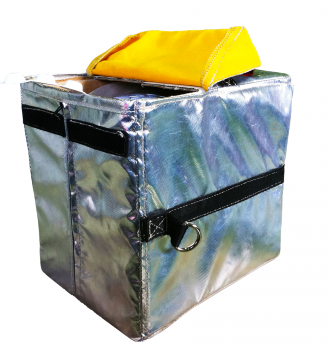 Aerial Incendiary Systems designed for the harshest environments in the world. Raindance Systems Pty Ltd was founded in Western Australia in 2003. Since then, we have grown to become a major developer and global supplier of aerial incendiary device technology. In recent years, we have experienced strong growth in the Australian, United States, and Canadian markets, where the growing rate and intensity of bushfires has resulted in the need for greater fire control and prevention technology. 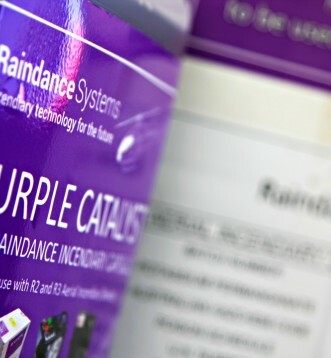 Raindance Systems is an industry leader in the development of incendiary device technology in Australia. Our products are currently used exclusively by the Western Australian Department of Environment and Conservation (formerly CALM) and we have acquired over 80% of the market share Australia-wide. Raindance Systems’ products are also used by Sierra Pacific Industries, a leading private forest company in the US that owns or manages 1.7 million acres of forest in California. 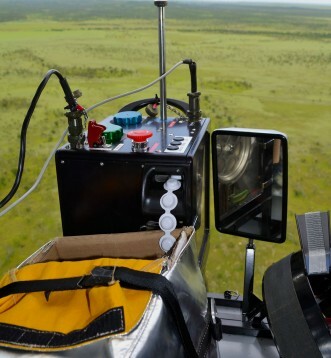 Raindance Systems’ Australian-made aerial ignition equipment is renowned for its safety and reliability. Our incendiary devices are compliant with Australian regulations and feature unique data logging (GPS) technology for improved safety and reliability. Our incendiary devices have proven to be extremely effective in fixed wing planes, helicopters, and unmanned remote controlled aircraft. Raindance Systems is a member of the Australasian Fire and Emergency Service Authorities Council (AFAC). Our head office is located at Jandakot Airport – 3A Mustang Road, Jandakot. For further information, email info@raindancesystems.com.au or phone (08) 9417 8680.